In a clear dig at the performance throttling issue, Samsung presents it's new flagship smartphone, the S9, as a super-fast device while portraying the iPhone 6 as visibly slow. Why the iPhone 6? Good question. It’s a pretty ridiculous ad, as many observers have noted. It not only compares a 2018 Samsung phone with a 2014 iPhone, but the performance throttling is stupidly exaggerated. Certainly for the type of activities shown, there would be no discernible lag – and you definitely wouldn’t be waiting for something like a boarding pass to load in the Wallet app. 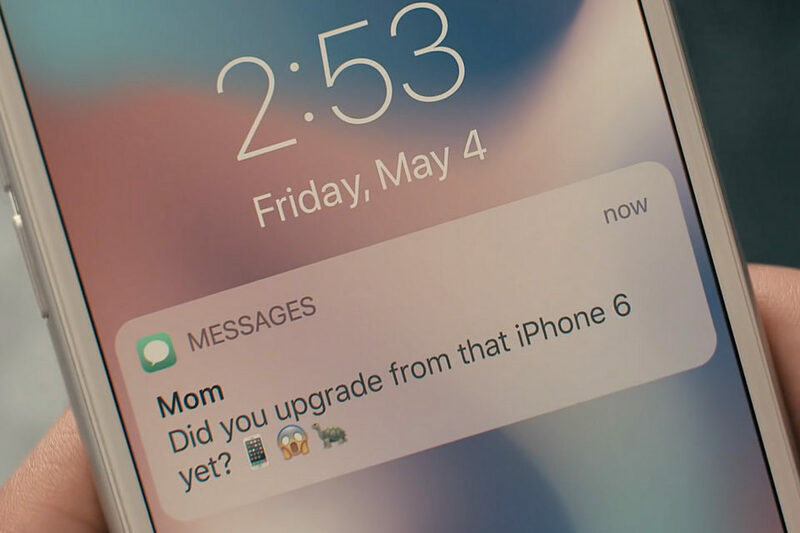 The video ad, dubbed “Moving On,” follows on from last year’s “Growing Up” campaign, and sees Samsung using recent controversies surrounding the Cupertino giant as ammunition in the ongoing fight for supremacy at the top of the mobile industry.